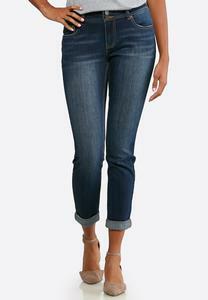 Our collection of skinny jeans will accentuate your curves with a slimming silhouette and endless styling options. 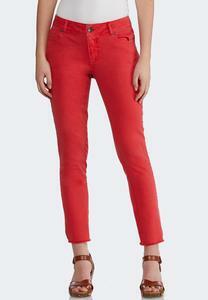 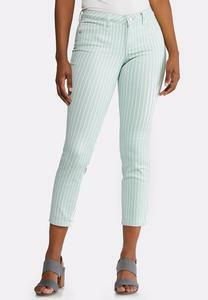 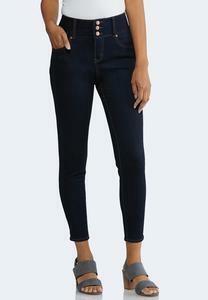 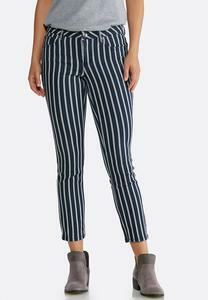 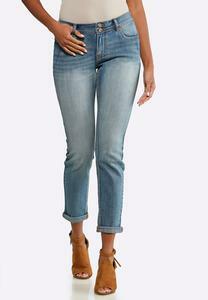 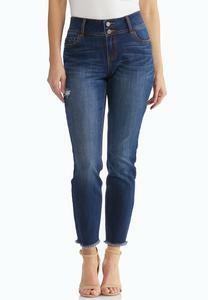 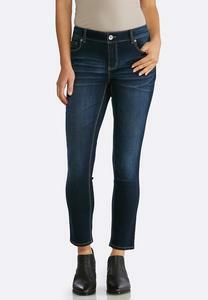 A must-have for any women's closet, skinny jeans are essential for every season. 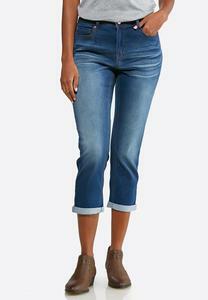 We offer classic styles, to on-trend distressed styles that provide versatile outfitting possibilities.